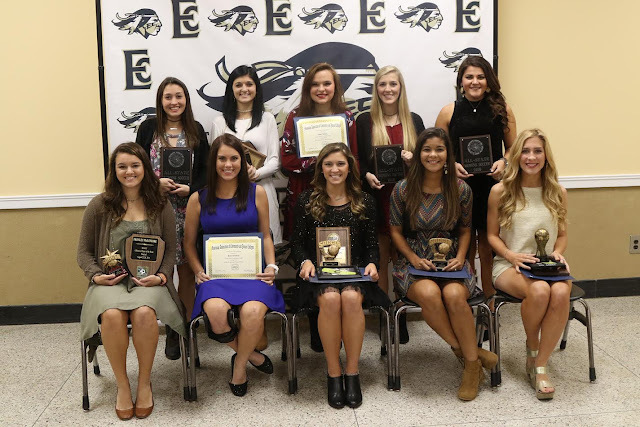 Several members of the East Central Community College women’s soccer team were honored for their accomplishments during the 2016 season at the college’s Fall Sports Awards Banquet held recently on the Decatur campus. 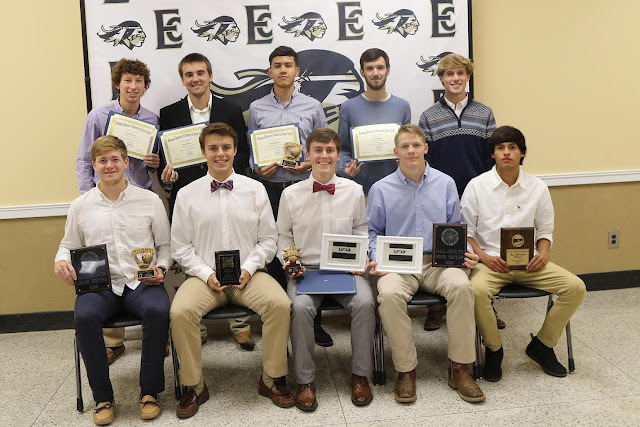 Several members of the East Central Community College men’s soccer team were honored for their accomplishments during the 2016 season at the college’s Fall Sports Awards Banquet held recently on the Decatur campus. 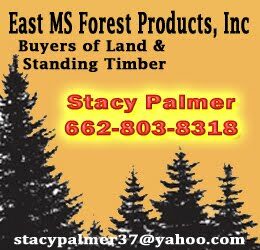 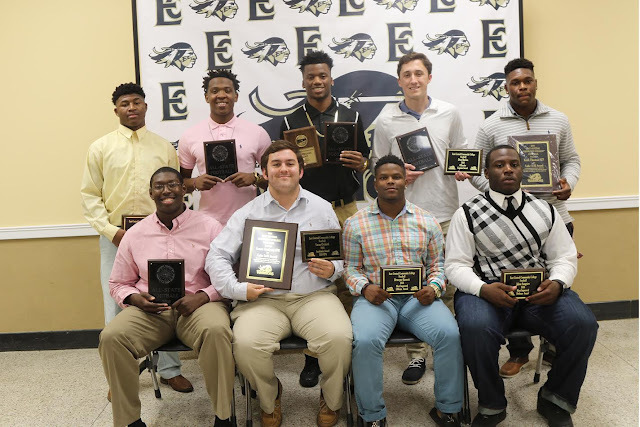 Several members of the East Central Community College football team were honored for their accomplishments during the 2016 season at the college’s Fall Sports Awards Banquet held recently on the Decatur campus.